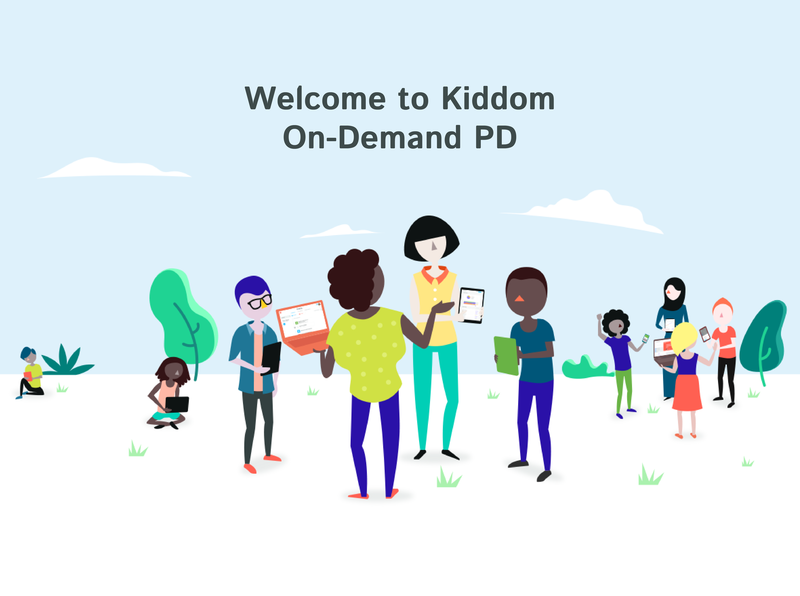 Whether you are new or have been using Kiddom for years, our courses for onboarding and quick tips will help you plan, understand, and reflect on how Kiddom can help you achieve your unique goals. You will need to register in order to access these courses (don’t worry, it’s free) and then you’ll be on your way. Leave us feedback on ways to improve the experience and future courses that you would like to see. Add co-teachers, paraprofessionals, instructional coaches, or any other adults you want to have access. Assignment Groups are a number of assignments that are related together to serve a purpose, such as self-paced instruction, differentiation, and review. How do I add or invite students to my class? How can you use Kiddom's tools to collaborate with colleagues? How can I set up my class preferences? Reflect on what you have accomplished and what remains. How do I plan and assign? How can I grade and get real-time reports? Learn how you can use in-app resources to personalize and enrich learning. How you can communicate with your students - and how they can communicate with you. Kiddom's iOS app make it easier than ever to plan, assess, and analyze learning. Kiddom's Android app make it easier than ever to plan, assess, and analyze learning. This series of courses will introduce you to Kiddom's tools for teachers. These quick tips will help you learn (or remember!) how to use the core elements of Kiddom in just a couple of minutes. Kiddom Academy offers a curriculum development tool to align and collaborate on school curriculum, while still allowing for teachers to modify lessons for their students.